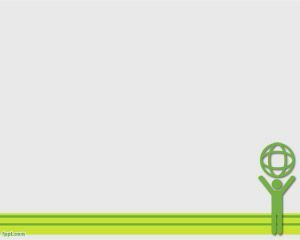 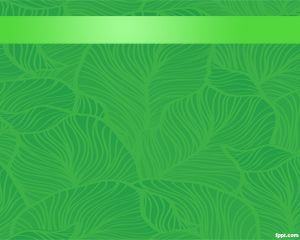 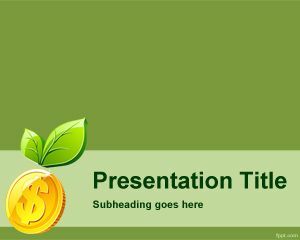 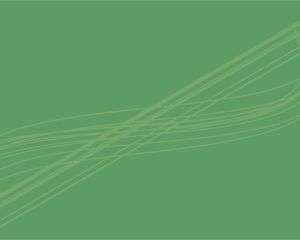 This Green Retro PowerPoint Template was designed for those who are retro living and want to experiment a way to going green in Powerpoint or want to create presentations about retro clothing or for example those who want to create retro games in PowerPoint, which are becoming so much popular nowadays. 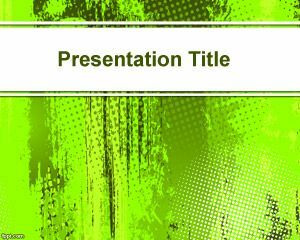 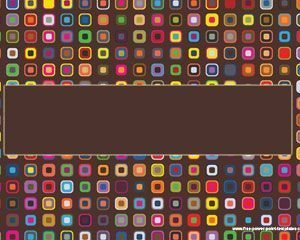 Retro is a fashion name for PowerPoint presentations, and also for the name of this template. 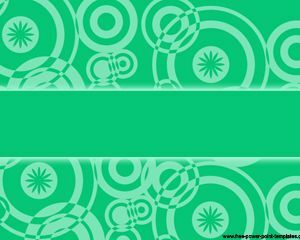 Retro TV shows may also use this to show information about their TV series or photos from their staff.